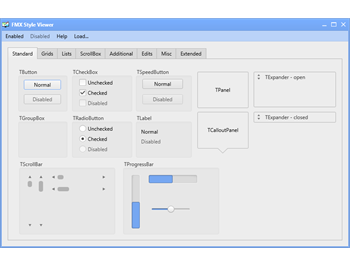 Product includes collection of FM style templates for Bitmap Style Designer. 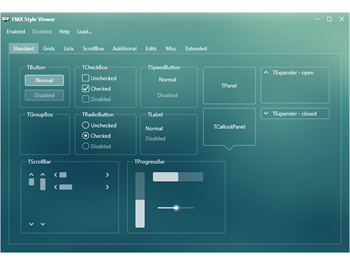 Template for each platform can has platform specifics in multi-resolution graphics and parameters for style-objects. 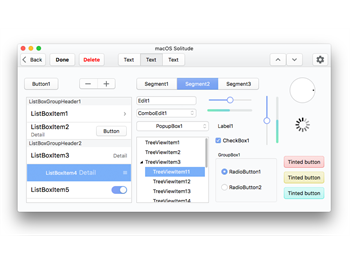 Also with each style you get special patch installer for RAD Studio to fix problems of adding style for window title in macOS application. 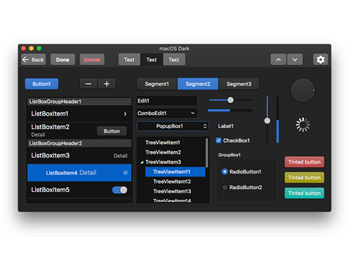 Intended for use with RAD Studio XE5 - Tokyo. 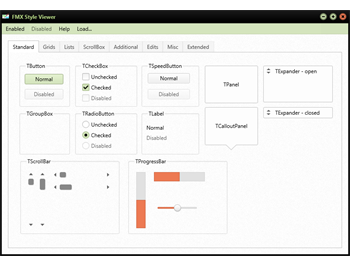 Product includes Windows style template for Bitmap Style Designer. 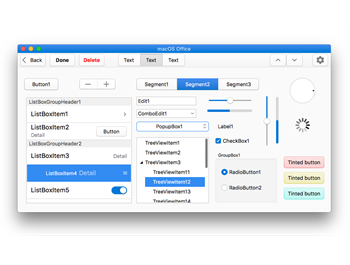 Product includes macOS style template for Bitmap Style Designer. 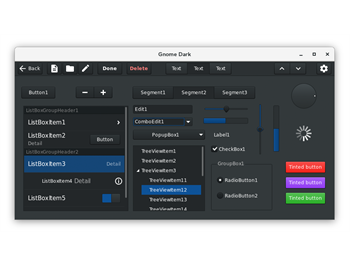 Intended for use with RAD Studio Tokyo and FmxLinux. 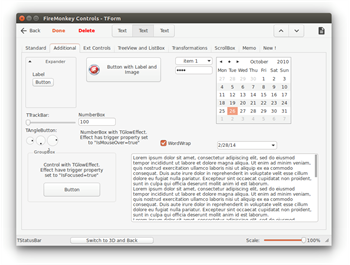 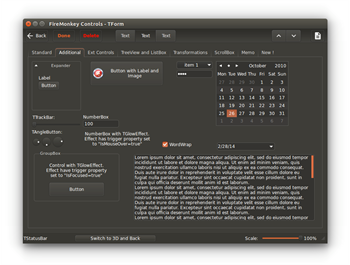 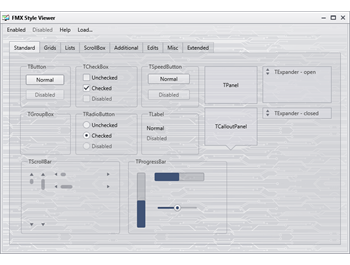 Product includes Linux style template for Bitmap Style Designer. 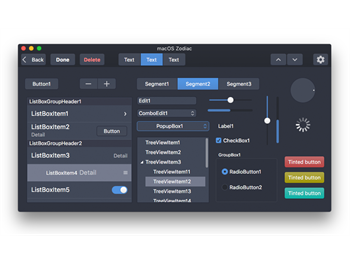 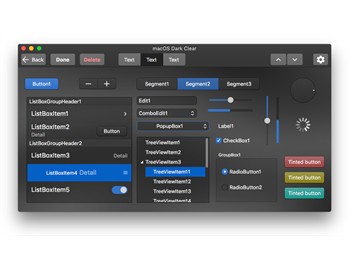 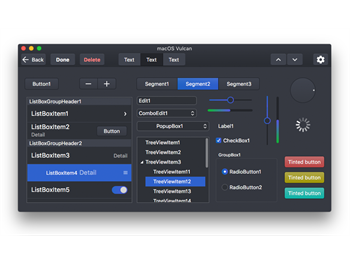 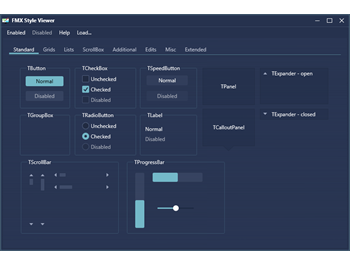 Also style can has additional templates for macOS and Windows. 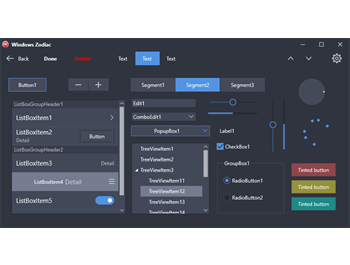 Product includes Windows Modern UI template for Bitmap Style Designer. 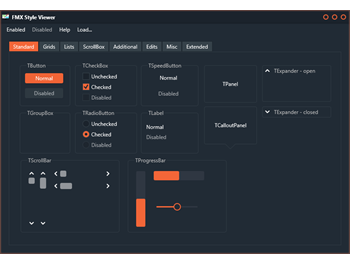 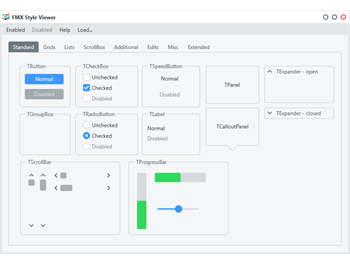 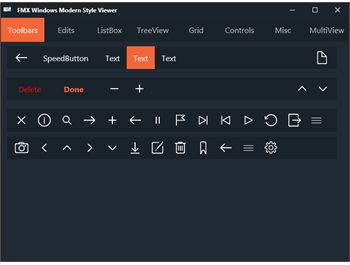 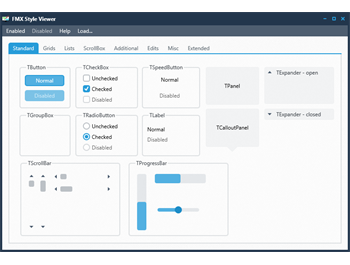 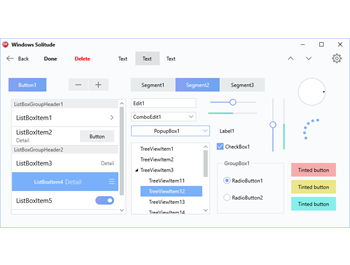 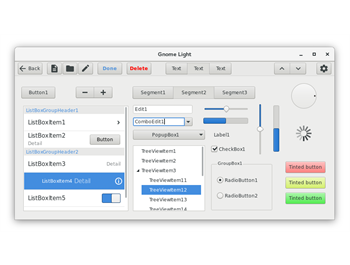 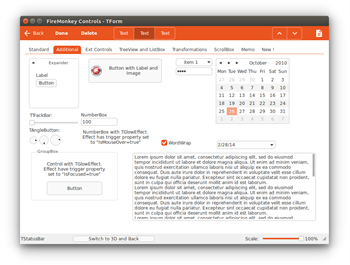 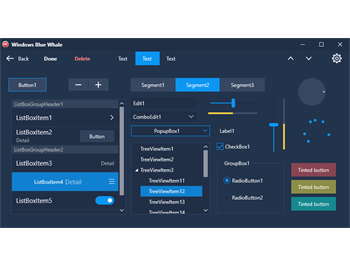 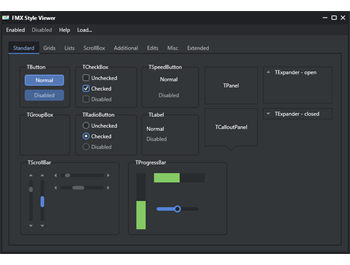 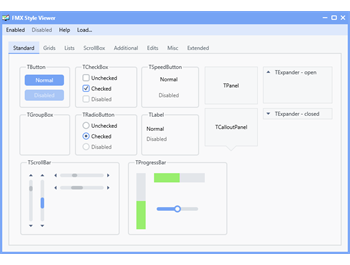 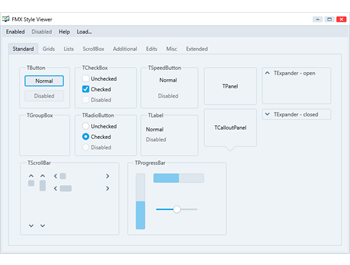 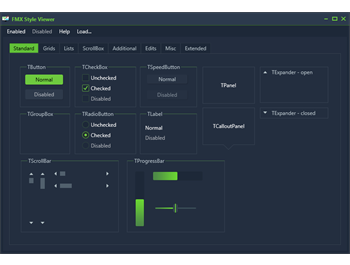 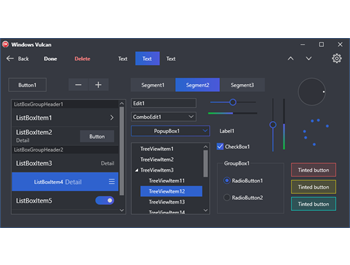 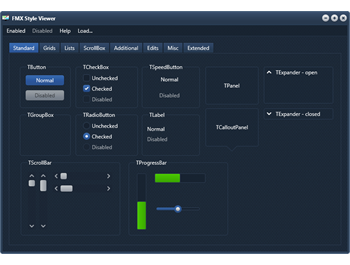 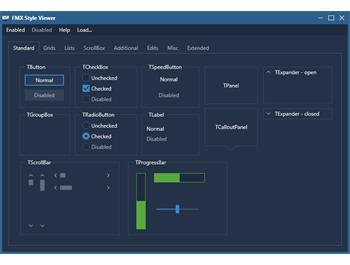 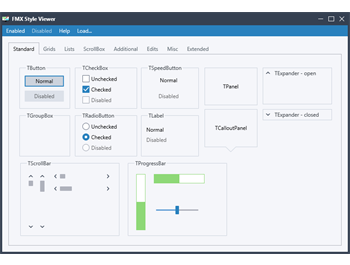 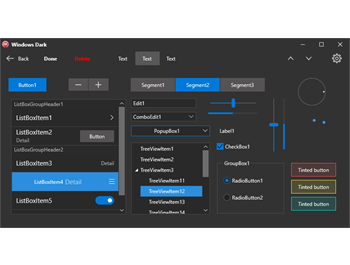 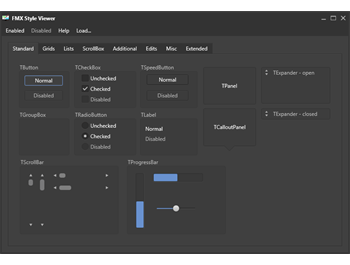 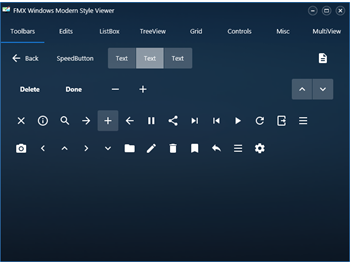 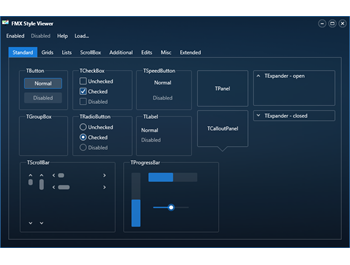 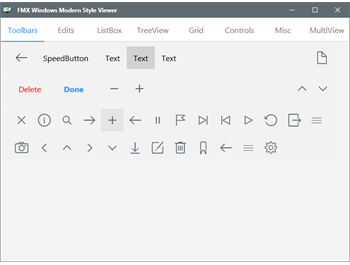 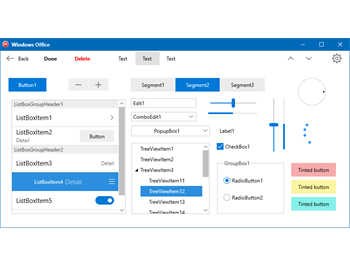 Template includes additional styles for multiview control, thin form border and specific style for tab control (for touch optimized UI).